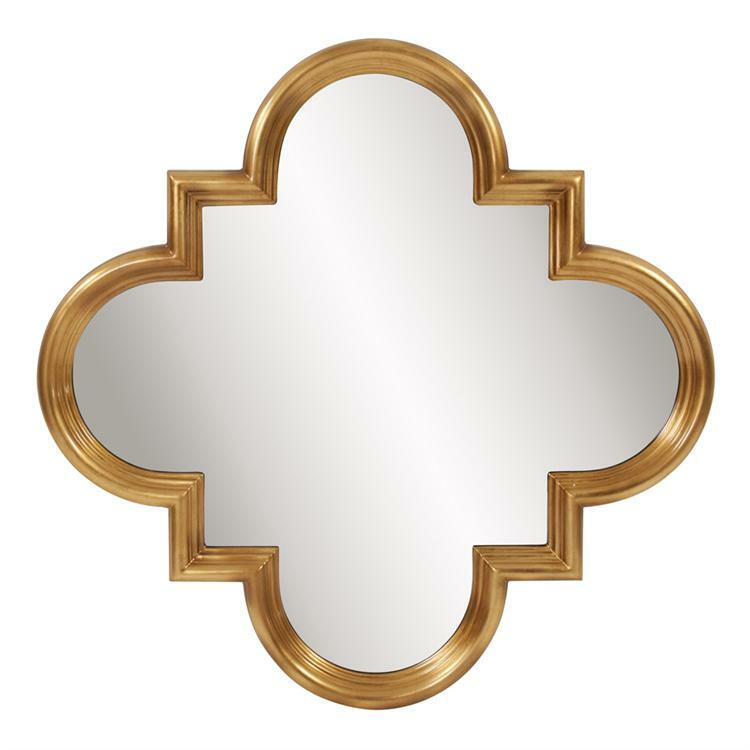 Our Alton Mirror is a simple piece that exudes classic style. It is fashioned from resin into a quatrefoil shape. It is then finished in a striking bright gold. On its own or in multiples, the Alton Mirror is a perfect accent piece for any design. Customizable for larger orders.